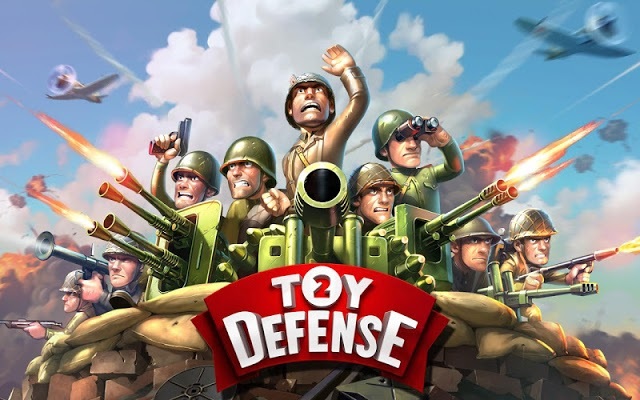 Toy Defense 2 — TD Battles - Playtime’s over, soldier! It’s time for some real fast-paced tower defense action. Lucky for you, Toy Defense 2 has you covered. Forget about castles and clans — jump into epic combat, take command of powerful vehicles, hone your strategy skills and become the ultimate commander of your army to win any World War II battle. You will definitely love this tower defense strategy game!